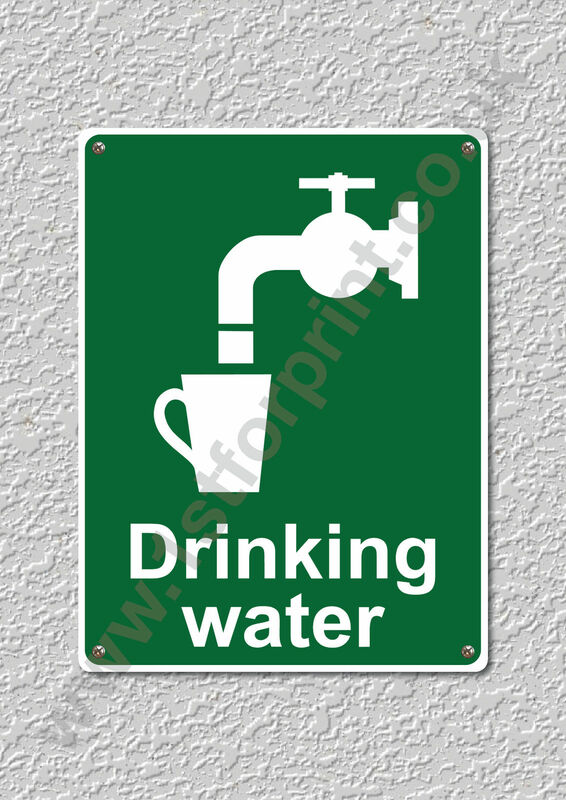 You are purchasing 1(one) Drinking Water (Health and Safety) Metal Wall sign. You are purchasing 1(one) Drinking Water (Health and Safety) Metal Wall sign. Please note that screws or wall fixings are NOT included.